After much consideration, I have decided to get the Protein Shake to drink after my gym session every Thursday. 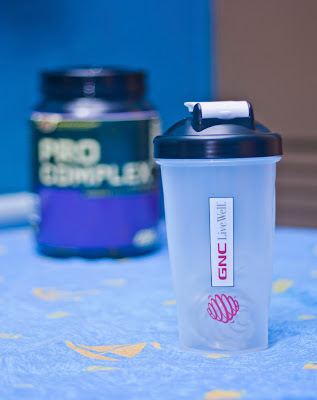 So my best friend, Minghan and I decided to go get 1 each from GNC. 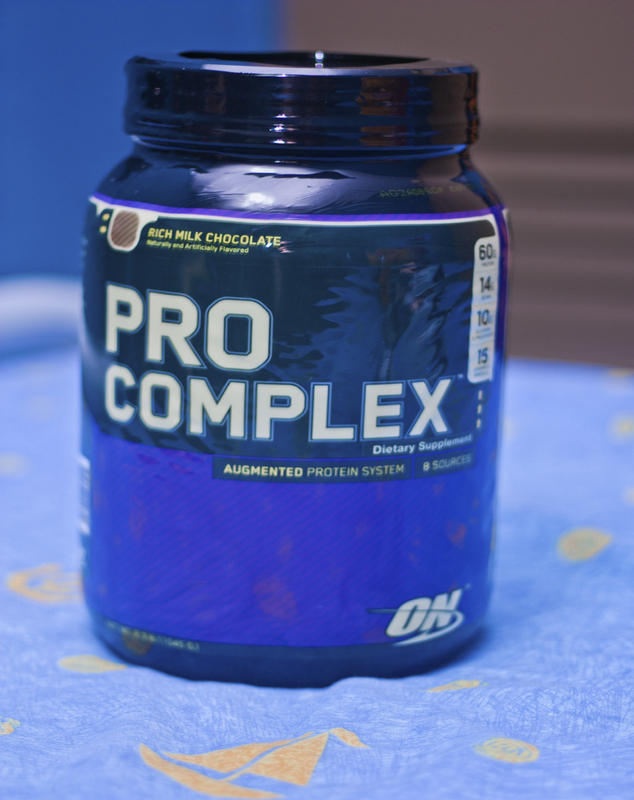 Being a first timer getting the protein shake, we decided to go for most basic one that Wubing have gotten it, which is the Optimum Nutrition Pro Complex (Rich Milk Chocolate)(2.3lbs). We both also get the same shaker but mine is the black color shaker. 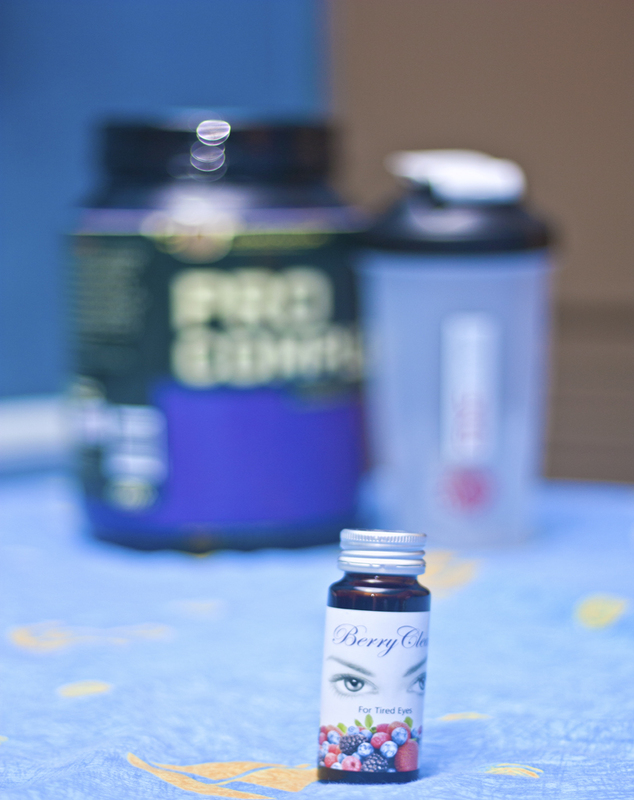 And at the same time, I have also applied for the GNC VIP member with 1 year free GNC International Gold Member. 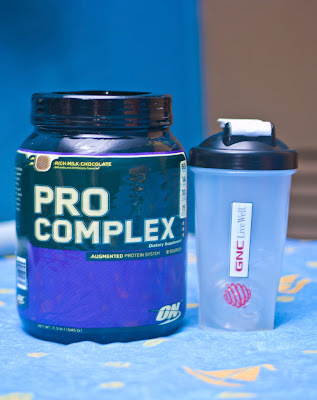 Price of the GNC Membership, Optimum Nutrition Pro Complex and Shaker cost me $89.40 including. 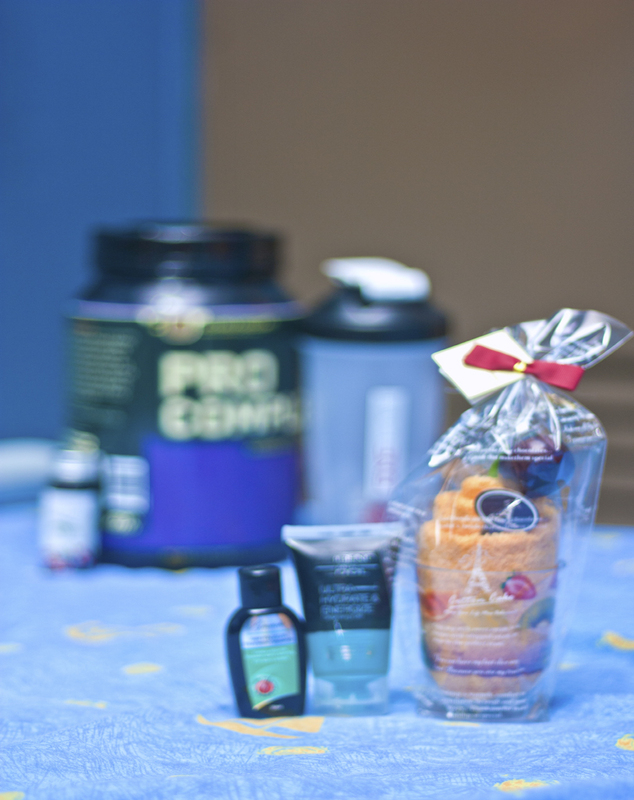 As we spend over $100, we were entitled to have a instant lucky draw at the customer service counter.